The ever popular Vauxhall Corsa is available in 3 door boasting a sporty look or the 5 door with a premium look and feel. It is one of the UK’s best- selling and most loved small cars. The Corsa is packed with features and the interior has a quality feel. The newly-designed instrument panel is integrated into highly-specified driver control centre both neatly integrated into the new facia. Many of the Corsa models feature IntelliLink, Vauxhall’s seven-inch colour touchscreen infotainment system. Also included is a digital radio/AM/FM stereo radio and for maximum connectivity there’s USB and aux-in connections together with music streaming via Bluetooth®. As well as the comfortable interior, you can rest assured that Corsa will look after you and your family when it comes to safety. All models feature six airbags, electronic stability programme, hill-start assist, and tyre-pressure monitoring all as standard. 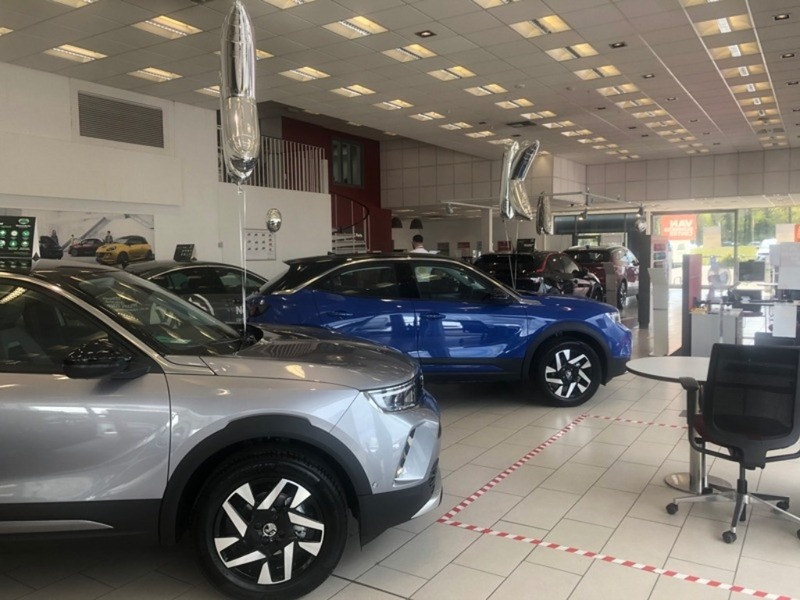 In addition to these state-of-the art safety features, there’s also a long list of practical features starting with an electrically heated front windscreen and ‘City Mode’ steering to make light work of driving and parking around town – again fitted as standard. 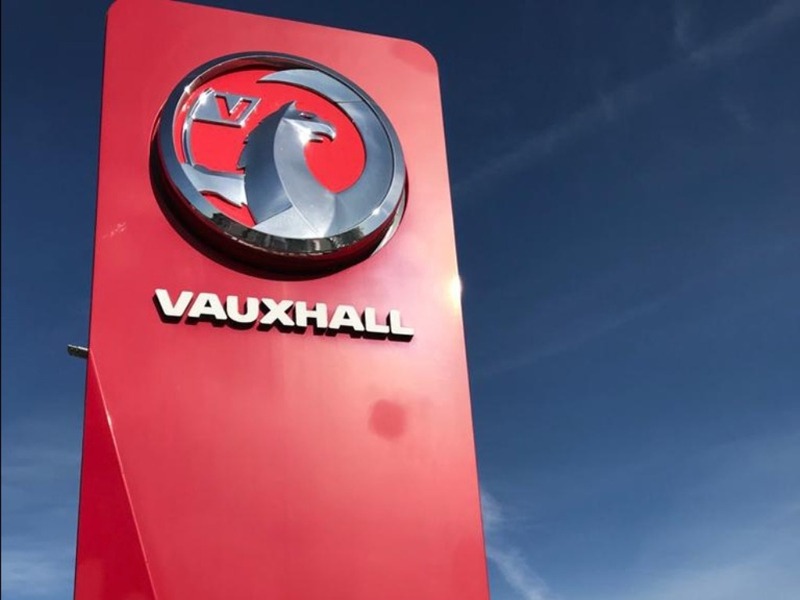 Driving and owning the Corsa is extremely rewarding with a great selection of petrol and diesel engines and the completely re-designed chassis gives drivers more precise handling whilst providing excellent ride comfort and refinement. 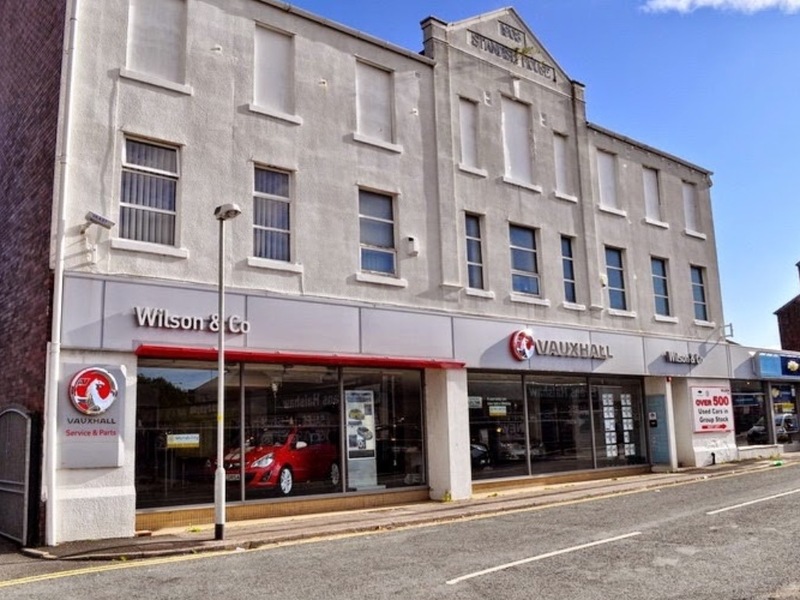 You are also in safe hands with the Motability team at Wilson and Co. We are committed to ensuring that you have complete peace of mind and will be happy to discuss the Vauxhall Corsa with you and arrange a test drive to suit you. We are always happy to arrange a home visit and can bring the car to you or to carers and other drivers that may be involved in the decision. 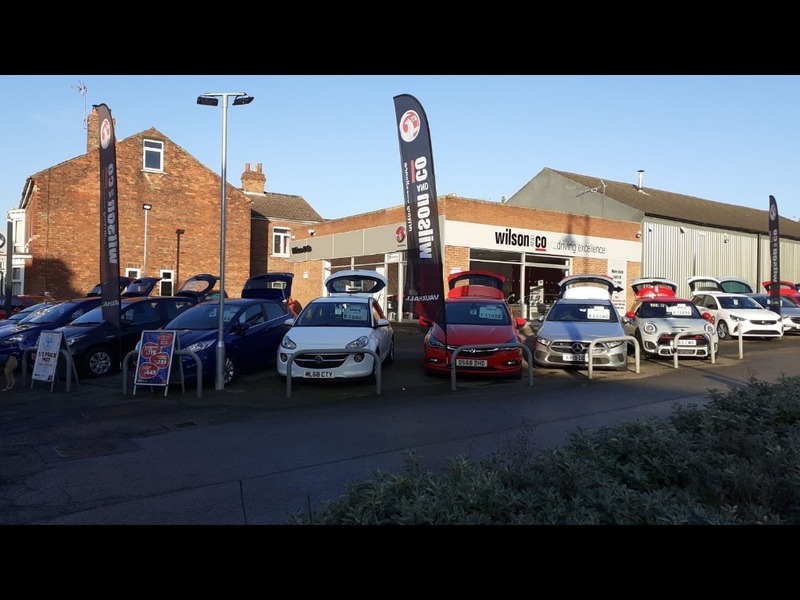 Please call or fill in an enquiry form so that we can begin to understand your requirements and tell you how Motability at Wilson and Co can assist. The most fuel economical new Corsa is the 1.4i SRi VX-Line Nav Black 90PS. The new Corsa with the lowest CO2 emissions is the 1.4i SRi Nav 100PS Turbo S/S. The new Corsa with the highest performance is the 1.4i GSi 150PS. 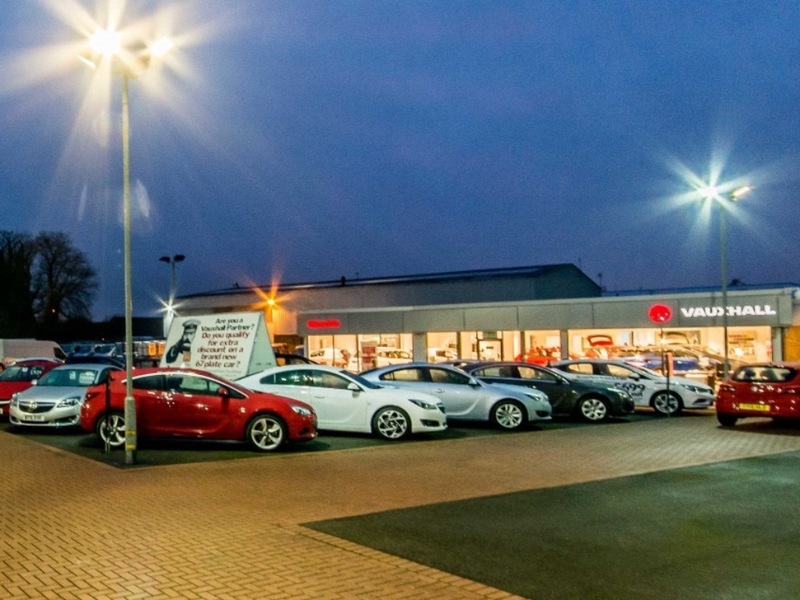 Choose from 6 different Vauxhall Corsa grades.